Gels: These are small packages of goopey stuff. Most runners don’t even like them but still manage to gag down dozens of them on a regular basis. Don’t worry about flavor, just grab a handful—I’m sure your trail running friend will choke down whatever your pick on his/her next run. 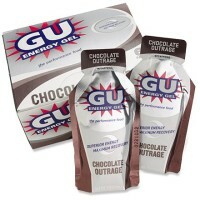 Some brands to consider are Gu, Hammer, and ViFuel. These can be found at any running store, as well as many sports department stores. Socks: A good pair of socks is pricey, but indispensable. Wool socks are seasonally appropriate. For quality running socks head to your closest running store. Beanies: Look for one with ventilation. This is an excellent option for the DIY crafter, since crocheted or knitted beanies offer both ventilation and warmth. Neck Gaiters: A neck gaiter is my favorite piece of running gear. Something like a Buff is a great option, since it can also be pulled up and worn like a baklava. 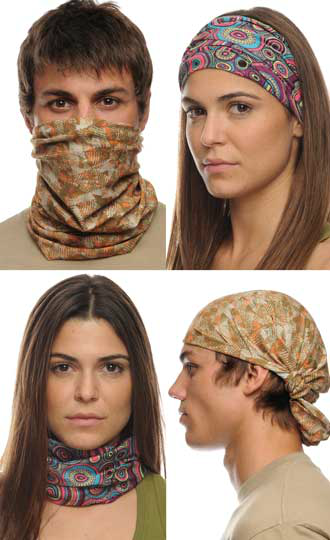 There are thin options as well as thicker wool options for neck gaiters. Maps: Trail maps of surrounding areas make great gifts. Consider maps of any nearby National or State Parks. Bonus points if the map is waterproof. Food: If you haven’t noticed, trail runners eat A LOT. Since we burn an extra 6,000-15,000 calories a week, we are generally always hungry. Any food you give will be appreciated. Gift cards to local coffee shops and steak houses are also appreciated. 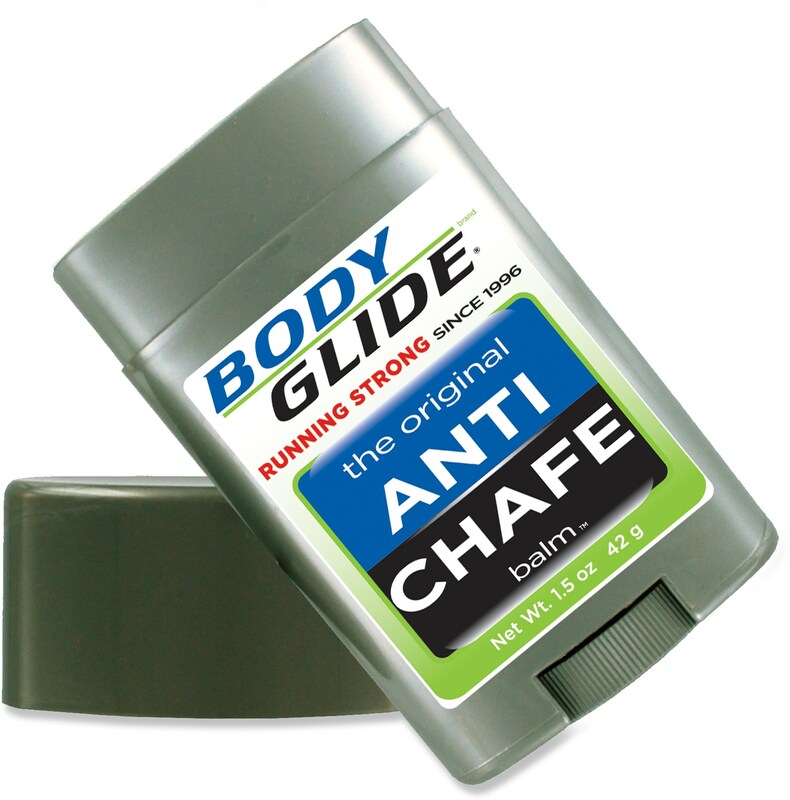 Body Glide: Don’t ask what it’s for. 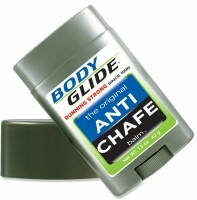 You can find this at any running store, and your runner will appreciate it, but might be embarrassed. It’s a bit like buying tampons for a teenage girl. 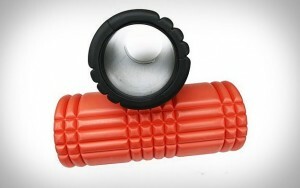 Foam Roller: The art of self-massage is crucial to the health of a runner. Supply the runner on your list with a roller (made in all shapes, sizes, colors, and knobs) to help them keep their legs healthy. These are also found at any running store and many sports department stores. Hats or Visors: Look for good ventilation and avoid dark colors. Race Entry: Give a runner any race entry (5k to 100 mile) and they’ll run the race. Choose a 5k about 20 miles from their house and encourage them to run to the start. Or register them for the most obscure, painfully sounding race you can find. They’ll thank you when it’s over. www.ultrasignup.com is a great place to look for races. This site allows you to search for events by month, length, and location.